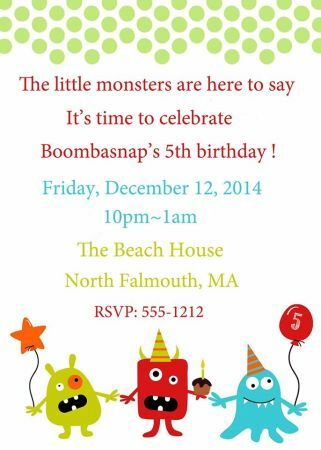 Boombasnap’s 5th Birthday Bash Tonight At The Beach House! 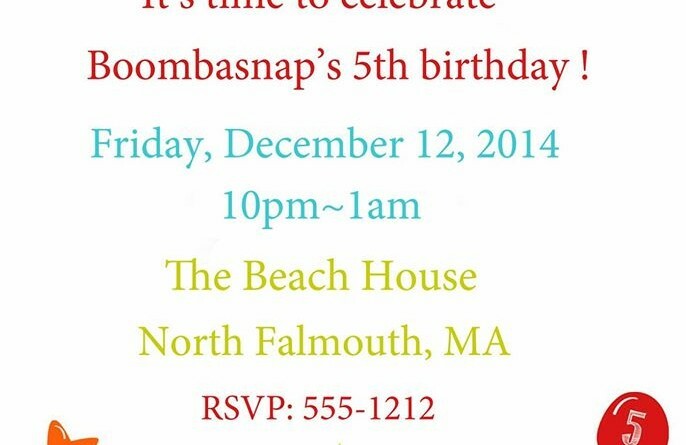 You are cordially invited to celebrate the fifth birthday of Boombasnap tonight at The Beach House. 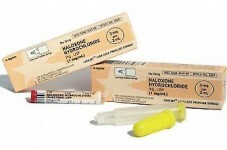 It is sure to be a raucous affair with all kinds of merriment, including, but not limited to, dancing, drinking, and other assorted tomfoolery. 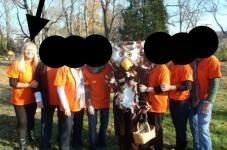 Bring your A game, because there will be a test at the end of the night to gauge how hard you partied.